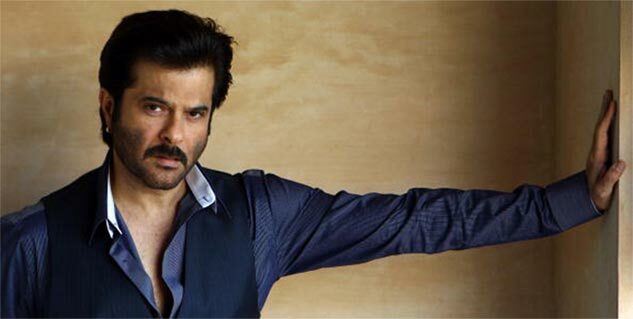 Anil Kapoor looks just as fit as he did when he was a debutant in the film industry. More than physical fitness, he believes in being mentally fit. If you were to seek his fitness advice, he would suggest staying away from all things that bring negativity. His breakfast majorly is a combination of eggs or muesli. Later, he takes approximately 140 grams of protein in the form of protein shake, which is sometimes replaced by muesli. When it comes to exercising, Anil tries to create variations in his exercise regime. “My workouts change from day to day. My day begins at 6 a.m. with 10 minutes of cardio to warm up. Then three days a week, I work out in the gym and the other days I work out outdoors. Every day, I work on different parts of my body”.